We at Traxx understand that the evolving requirements and expectations of our customers are dramatically changing the engineering, construction, and excavation Los Angeles industry. In both public and private sectors our clients are striving to improve the return on their investments, operate more productively, and reduce the risk by taking advantage of advances in technology, as well as through the use of reliable alternatives. We have responded to these needs by enhancing our ability to deliver something more than traditional engineering and excavation management practices. We firmly believe that we must be in the business of providing professional, technical, and management solutions, in a spirit of partnering with our customers. Our commitment to provide the latest technology, as well as the most reliable service is extended to every customer regardless of the size or magnitude of the project. In response to our commitment, we have recently added key personnel to our management staff. Combined with the experience and knowledge of the industry that Traxx has built from inception, we have positioned ourselves to not only meet, but to exceed the goals created out of our commitments. In addition, we understand the importance of, and therefore practice the maintenance of acct1rate documentation in every area of our business. Traxx Construction, Inc. is a unique company in that we possess the ability to self-perform many projects, as well as provide a wide range of services at many different levels to our customers. Traxx is designed to provide labor and equipment on a Time and Materials basis, or to provide competitive fixed priced quotations for projects of varying scales and complexities. 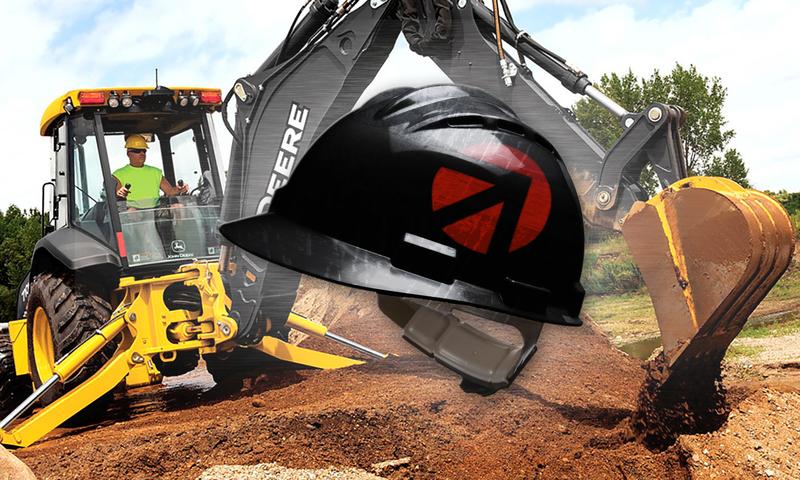 We possess the ability and expertise to perform underground piping and utility installation, mass excavation, as well as demolition and grading projects. 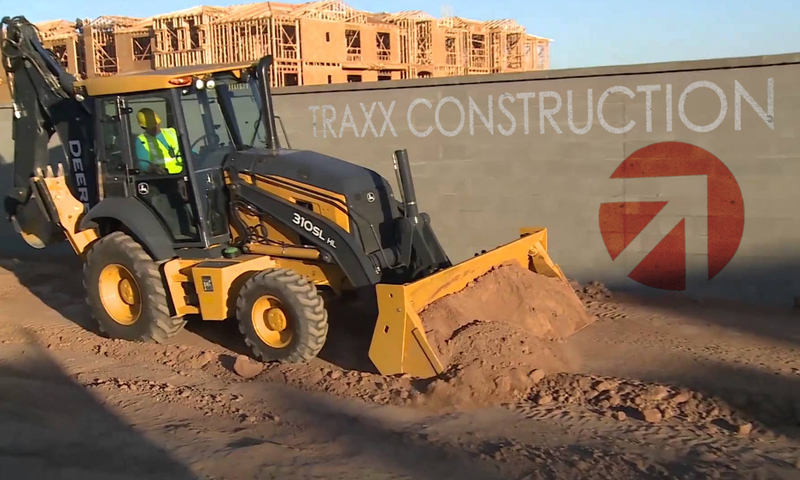 Traxx Construction is a Los Angeles based expert excavation contractor who has worked with countless commercial and residential clients in the area. Fully licensed & insured, we are committed to doing quality work, on time and on budget. Contact us today for more information! Traxx Construction provides expert excavation services in all of Southern California. Fully licensed and insured, Traxx Construction is a unique company that possess the ability to self-perform many projects, as well as provide a wide range of services at many different levels to our customers.